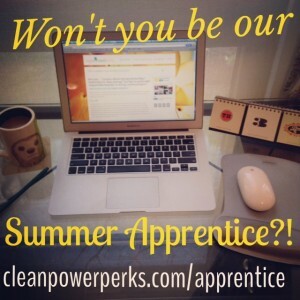 CleanPowerPerks » We’re Looking for a Summer 2014 Student Apprentice! Are you… Curious about entrepreneurship? Interested in clean energy? Excited to work with responsible brands? A strong communicator? THEN YOU SHOULD BE OUR SUMMER APPRENTICE! 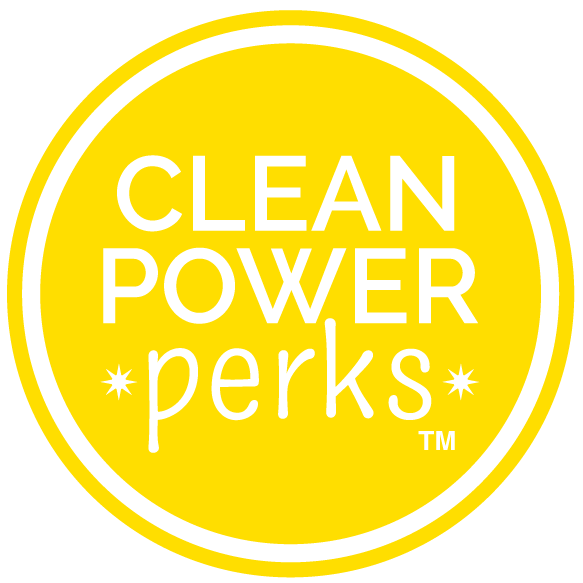 CleanPowerPerks, the web-based clean energy marketing program that rewards people + businesses for consciously choosing clean power, seeks a well-rounded summer apprentice (current student: undergrad or graduate). Click here to visit the Apprentice page for details including how to apply.